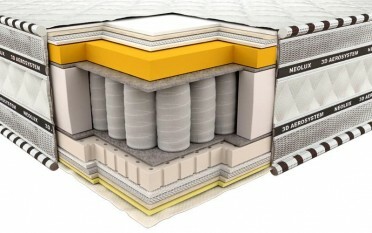 The mattress combines the most noble and natural materials. The mattress is constructed on the basis of a perforated latex and viscoelastic material «MEMORY». The mattress adjusts to the physiological characteristics of each person. 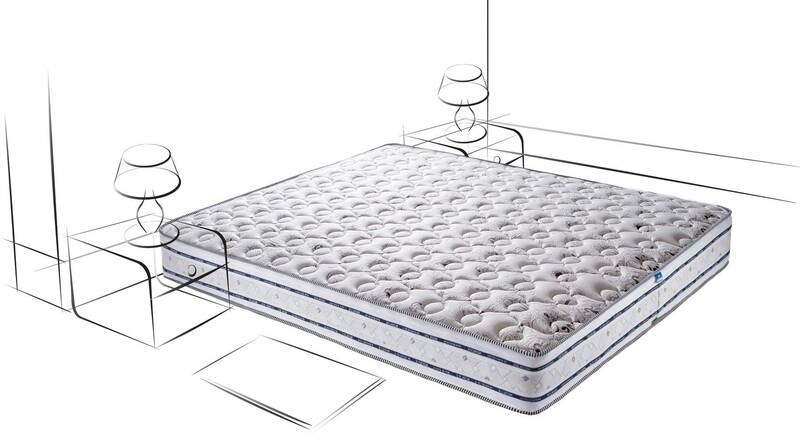 Imperial Memory-Latex is an innovative technology for a healthy and comfortable sleep.